Kirvin Doak Communications works closely with clients to build overall marketing strategies. 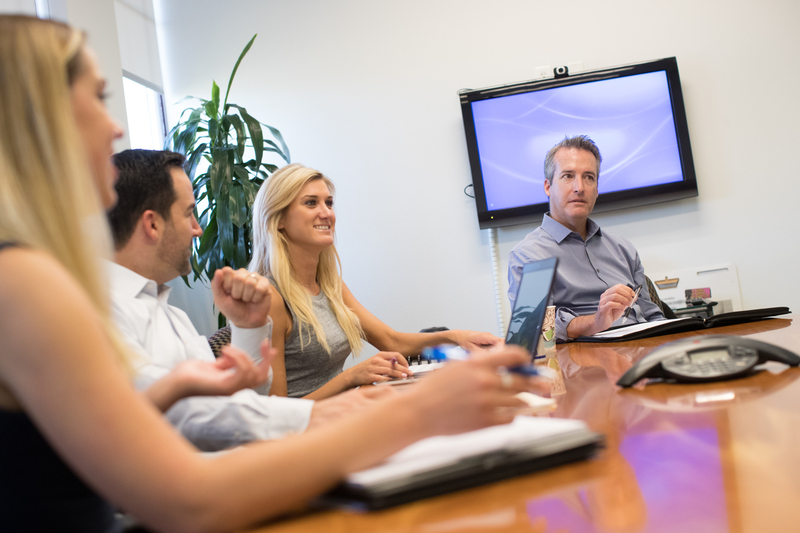 By actively participating in, or leading the strategic planning process, we are able to develop integrated communications plans, including research analytics, strategic planning and both traditional and digital media buying that break through the increasingly cluttered marketplace and reinforce a consistent message. Brand development and planning are necessary to position your company for success. A well-defined and executed brand strategy affects all aspects of a business and is directly connected to your client’s needs, emotions, and competitive environments. We offer a full suite of strategic and planning services including evaluating brand strengths and weaknesses, to marketing research, to understanding your target audience. KDC will assist in writing a marketing plan that clearly outlines strategies and tactics that will achieve the plan goals. Including creative development, media mix, promotions and budgets. We will establish metrics for success and then be your partner in monitoring the results and shifting strategy quickly and effectively, as needed. We utilize our experience and relationships to deliver media plans with strategies that are built to match your objectives. We’ll identify the right market, demographic targets and provide a mixed-media approach that will deliver the right mix of reach/frequency. 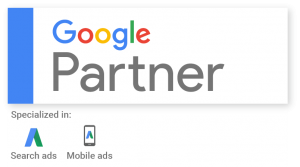 As a certified Google Partner agency, we can manage all aspects of your pay-per-click digital media buys including text, display, retargeting and YouTube campaigns. We offer verification of campaign tracking and conversions through our 3rd party ad server (Sizmek) in addition to monitoring website traffic through Google Analytics. As a full-service media buying agency, we offer a solid foundation of all media disciplines. From programmatic RTB display campaigns to point-based broadcast buys to frequency based print schedules, we are prepared to buy and negotiate them all. Our philosophy of identifying the right creative design agency for clients is not only cost effective, but allows us to avoid a one-design-approach-fits-all philosophy that stifles creativity and, ultimately, results. 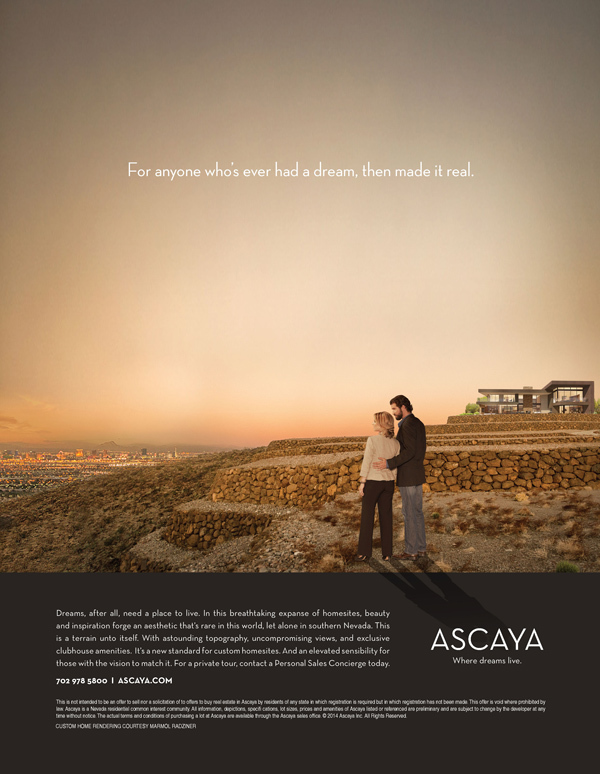 Check out a few of our previous projects. KDC will manage all aspects of your marketing campaign including production, delivery of materials and media, design, production and fulfillment budgets and provide one-stop billing and proof of performance. Promotions have proven to be essential in bridging the gaps sometimes created by smaller budgets and as a reach enhancement for healthier budgets. KDC provide market and partner identification, campaign development and negotiation, fulfillment and campaign recaps. Partnering with the right sponsor can be a powerful tool for breaking through the clutter. KDC’s experienced team will work to identify appropriate partners to ensure the right audience, brand and budget fit, with maximum return on investment and added-value touch points. Our full network includes some of the most sought-after corporate partners and industry leaders across the state.